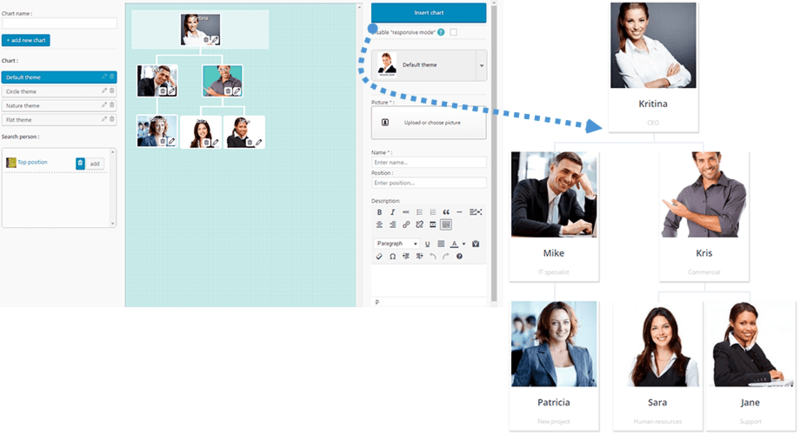 Team Chart is a performance plugin used to manage flow chart without creating a boring HTML table presentation. 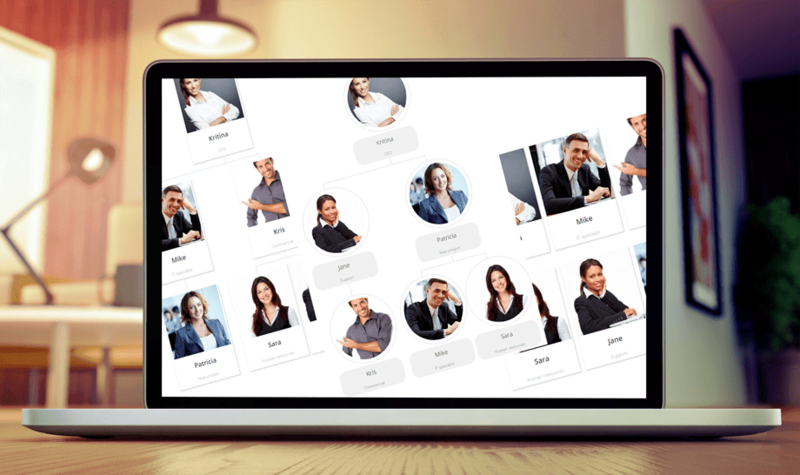 The main idea of Team Chart display is to set everything from your WYSIWYG editor. 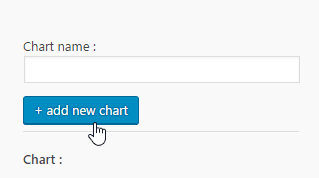 Team Chart display works on every Joomla WYSIWYG editor. For example you can use it in posts and pages. 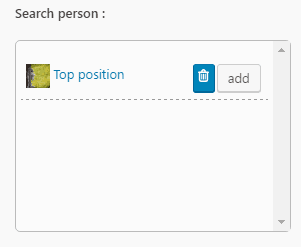 When Team Chart display is installed you have a button displayed upon your editor. If you already have a flow chart in your editor, click on it, then on the editor button will re-open the previous flow chart. 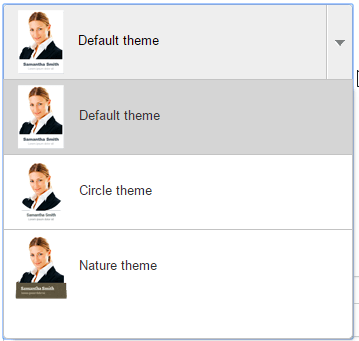 3 themes are available and they can be selected or changed whenever you want. 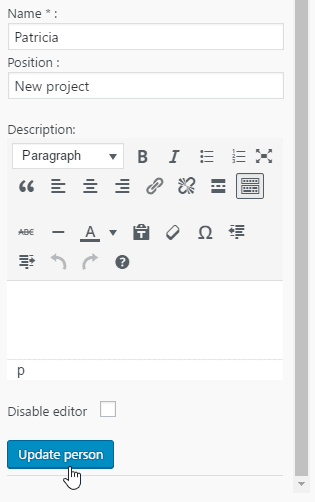 Theme selection won’t change the edition interface on admin side, only the frontend display. You can then upload new image. 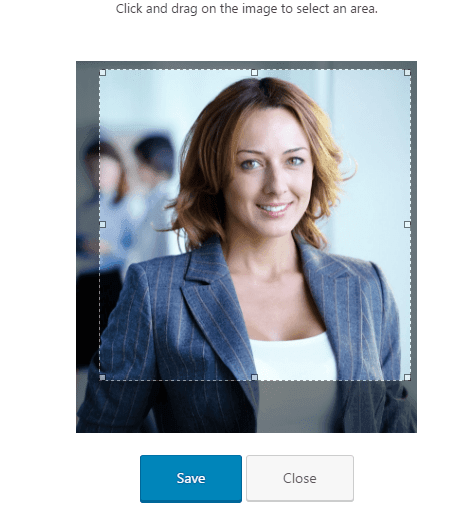 Then select an image and clickon the Insert image button to add this picture like any other Joomla image. 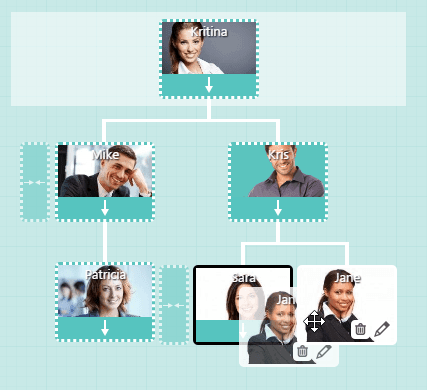 Then, your Team Chart display flow chart is materialized in your editor. 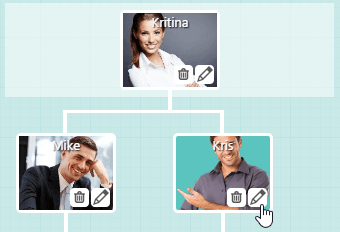 Team Chart is built to be used in every WYSIWYG editor - you just need to have the content plugin called. Most of the time it’s activated by default.